At Repton School Abu Dhabi, our teachers believe in unlocking potential, supporting aspirations and achieving future goals. With a 352,000 sq. 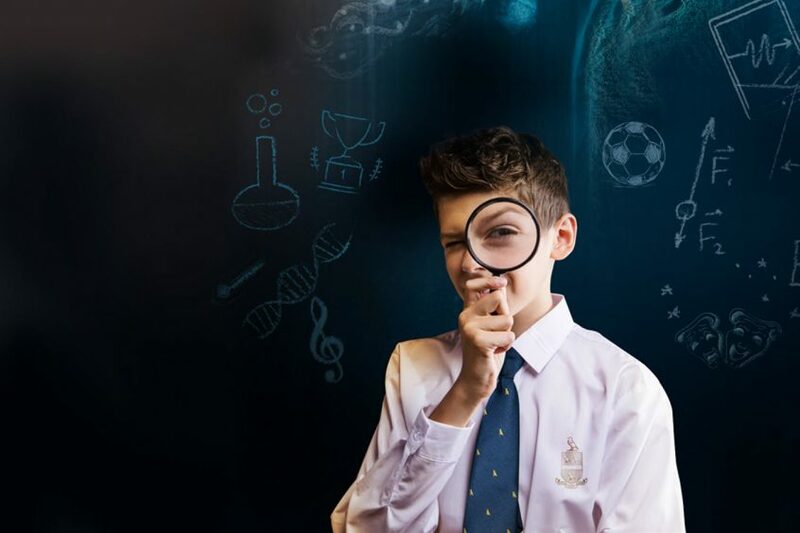 ft. school and outstanding facilities, our curriculum blends the best of the British schooling system and the vibrancy of UAE culture.